I am seeing something very unexpected from ArcGIS Pro 1.4.1 when exporting what should be the same PDF from the same ArcPy script and same data using two methods. 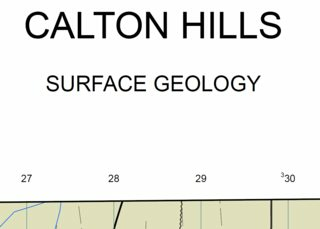 where elm is a text element object from lyt.listElements("TEXT_ELEMENT"), mapName is set to "CALTON HILLS" and geologyType is set to "SURFACE GEOLOGY". 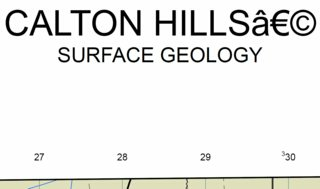 Where might these three additional characters be coming from, and why would they only manifest themselves when the same script is run on the same data from the ArcGIS Pro custom tool? My script saves a copy of the APRX used to create the PDF immediately after the PDF is created. The three additional characters are visible in the text element when it is examined in the copy of the APRX, but not in the APRX that is opened at the beginning of the script. Consequently, it does not appear to be the ExportToPDF that is causing it. A similar symptom is seen in another place on the same map where different text elements that are putting out longitude/latitude values at the corners of the map face have an A with a circumflex accent inserted before the degree symbol. I was unable to track what caused this but I was able to resolve it by doing the following. 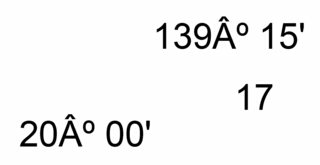 Fixing the character before the degree symbol took a little more. into the text element. I took care to get the degree symbol using the Windows Start Menu > All Programs > Accessories > System Tools > Character Map to choose the degree symbol from the same font that I set on the text element (Arial). Not the answer you're looking for? 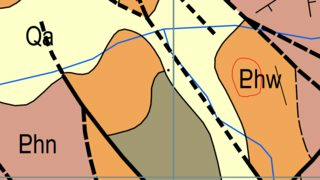 Browse other questions tagged arcpy pdf arcgis-pro layouts text or ask your own question.